Microsoft SQL Server 2012 released its Best Practices Analyzer (BPA) on 1st week of April and is available free for download at following [link]. 1. Gathers information about a Server and a Microsoft SQL Server 2012 instance installed on that Server. 2. Determines if the configurations are set according to the recommended best practices. 3. Reports on all configurations, indicating settings that differ from recommendations. 4. 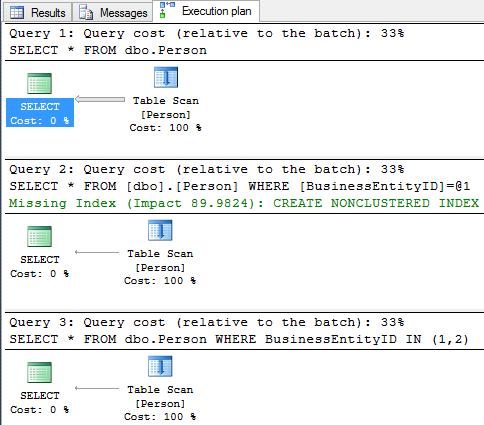 Indicates potential problems in the installed instance of SQL Server. 5. Recommends solutions to potential problems. – And some Additional Information about its capabilities. 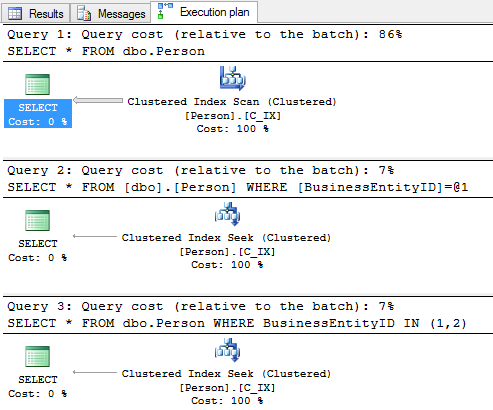 … stay tuned for more updates about SQL Server 2012.